I’ve lived my whole life never getting close to a wild bird and this past year I’ve held three. 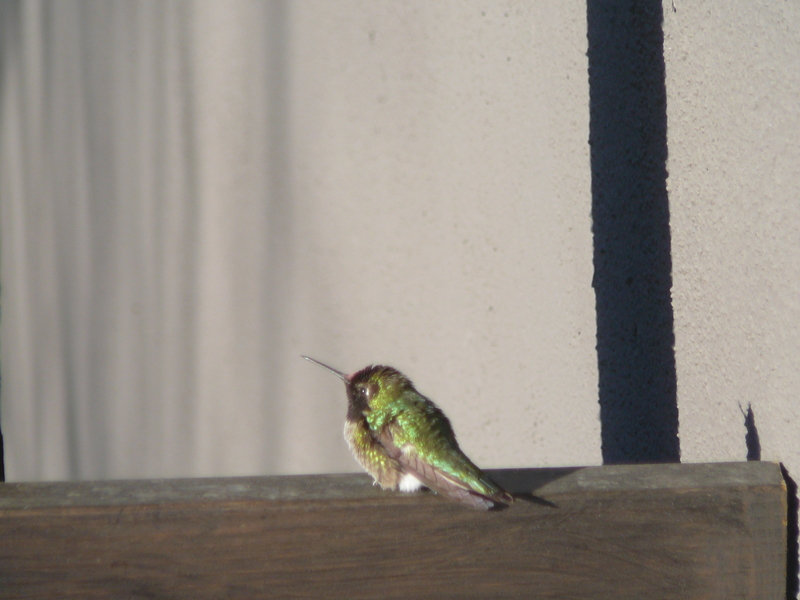 I rescued a Hummer from the rafters in the shop. It was a pretty exciting save actually. I had to wait two days for the little guy to be tired enough for me to capture. I hung a feeder up in the loft where I found some dead birds in the past hoping he would drink until I could figure out a way to catch him. It finally came down to just lunging and grabbing him. I held a heartbeat in my hands. I’ve already written about the quail I held with the help of Scrappy cat. 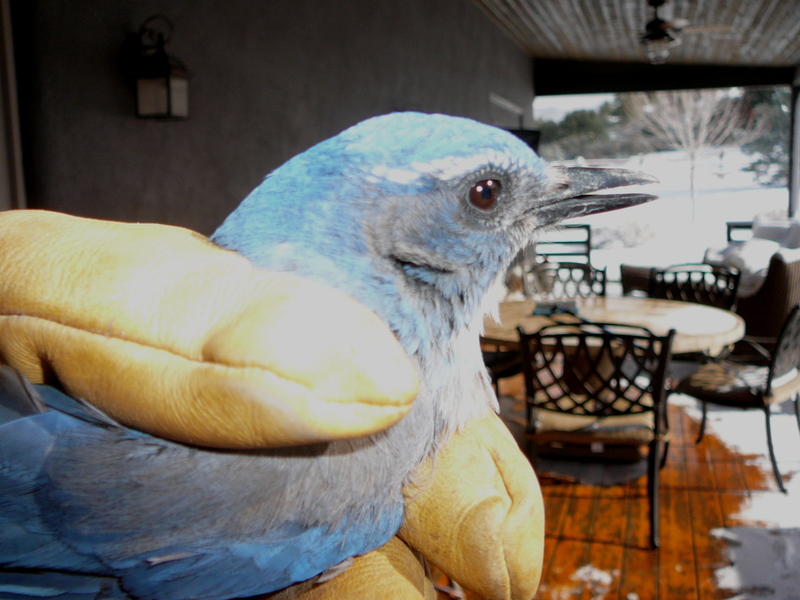 A Blue Jay was the most recent little feathered blessing I’ve held. 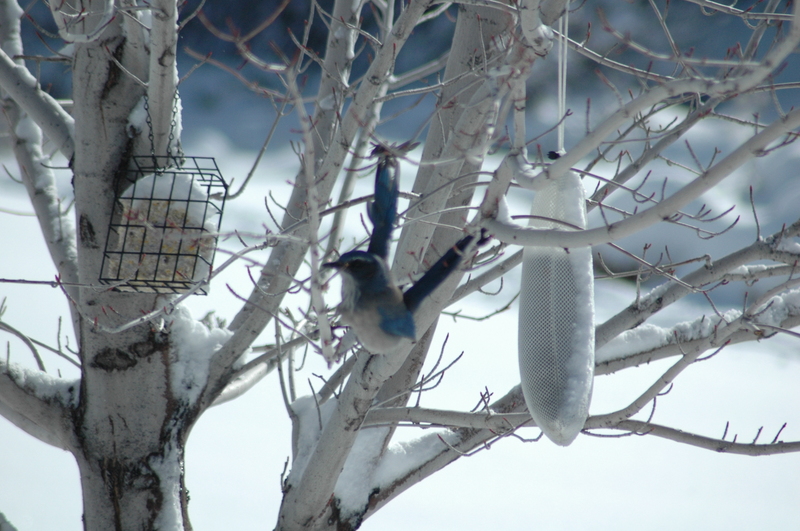 I looked out our bedroom window to see a blue jay caught in our tree. 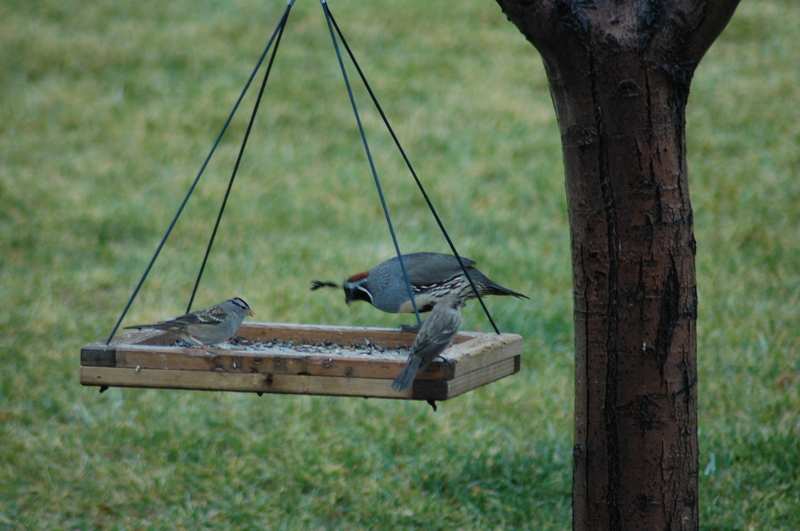 He was trying to feed from the suet block when the feathers on his wings got tangled in a branch. I was able to catch him and break the twig from the tree. My granddaughter helped me untangle the feathers from the branch to set him free.